Micromax has bested Chinese rivals in its home market. To realise its lofty goal of being one of the world’s top five handset makers by 2020, it must succeed in the People’s Republic. Raising the fresh capital required might be the easiest part for the Indian firm. India's Micromax Informatics said on June 2 that it wants to sell phones in China and expects to raise capital to fund its ambitions within the next two years. The smartphone maker plans to enter at least one or two new countries in the next twelve months, Co-Founder Vikas Jain revealed during an on-stage conversation with Reuters Breakingviews at the RISE conference in Hong Kong. "We are not afraid of being in the largest market as well so you might see us as Micromax being launched in China sometime soon and unless and until we do that, the top five club will still elude us," Jain added. Micromax said it could go for a stock market listing or bring in a new strategic financial partner to raise capital. 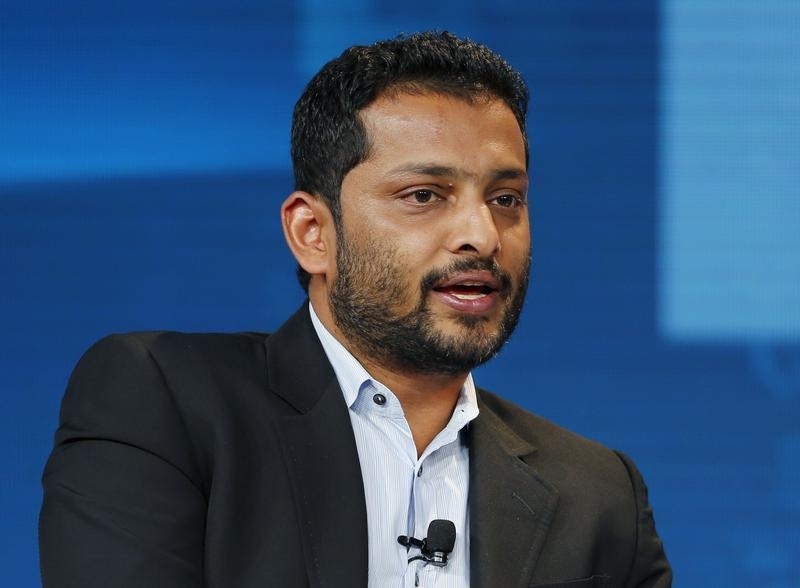 "A financial event for Micromax is less than 24 months away, whether it will be on market or off market is not something that I'm actually trying to control”, Jain said. Micromax is the second largest smartphone player by shipments in India. The country is the world's third-largest market for mobile devices.